For those of you wondering if all I ever write about is Alexander Payne, here’s a story that shows what I’m capable of outside the whole filmmaking and arts-culture arena. 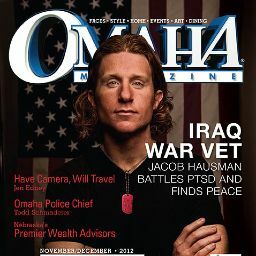 It’s a profile of Iraq war veteran Jacob Hausman, a native Nebraskan whose battle with PTSD I chronicle. 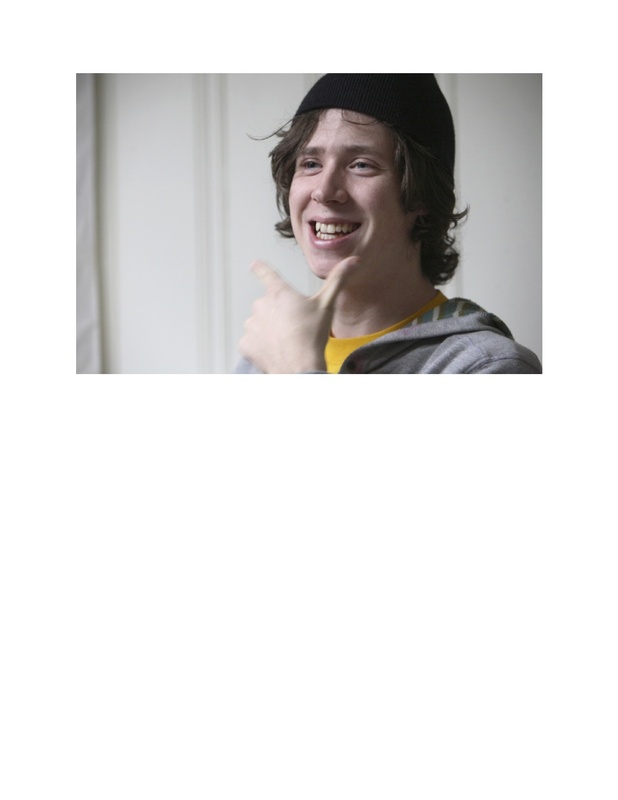 Thankfully, Jake’s found peace with the help of counseling, prescription drugs, friends, and a lot of work on himself. The extensive profile is the cover story in the current Nov/Dec issue of Omaha Magazine, whose editors graciously alloted a 12-page layout, which is almost unheard of these days. Thanks to Jake for sharing his story. It’s my privilege to share it with all of you.